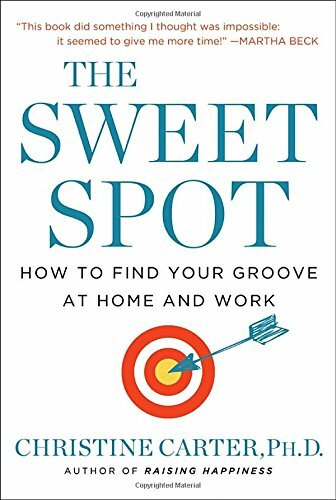 A sociologist and happiness expert at UC Berkeley's Greater Good Science Center, Christine Carter, Ph.D., is the author of The Sweet Spot: How to Find Your Groove at Work and Home, and Raising Happiness. 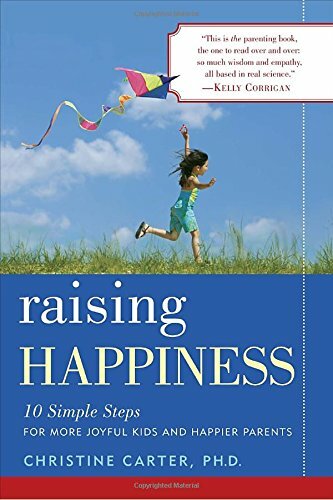 Dr. Carter has been quoted or featured in The New York Times, the Los Angeles Times, USA Today, the Chicago Tribune, the San Francisco Chronicle, The Washington Post, and the Boston Globe, as well as Good Housekeeping, Parenting, Martha Stewart's Whole Living, Fitness, Redbook, and dozens of other publications. She has appeared on the Oprah Winfrey Show, the Dr. Oz Show, the TODAY show, the Rachael Ray Show, The Daily Show with Jon Stewart, CBS Sunday Morning, and ABC World News with Diane Sawyer, as well as NPR and BBC Radio.